Charlotte Lockton has settled in New Zealand with her wealthy husband, David in 1860. But her life's dreams are shattered when he's murdered on their farm and her baby son is kidnapped. A month after paying a ransom, frustrated with the apathy of the authorities and distrusting her staff, she decides to track him down on her own. And so begins her journey through the wilds of an untamed New Zealand. She's forced to join a convoy of ex-convicts, whores, hustlers and a native Maori warrior heading for the rough mining community of Gold Town. 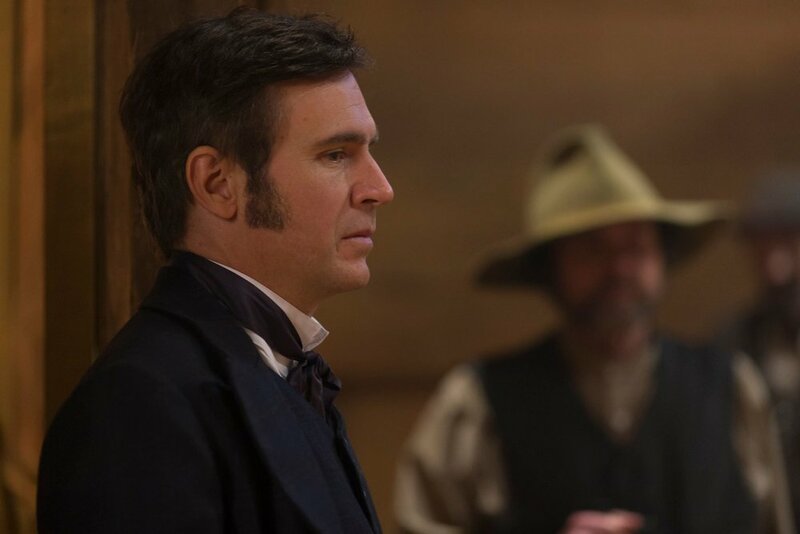 There she meets Joshua McCullen, the owner of the mining town: a man who is key to uncovering the truth behind the disappearance of her son, forcing her to fight to the death for what she holds most dear.